City will replay their 3rd round FA Cup tie at Ewood Park on Wednesday 19th Janury. Kick off will be at 8:00pm. 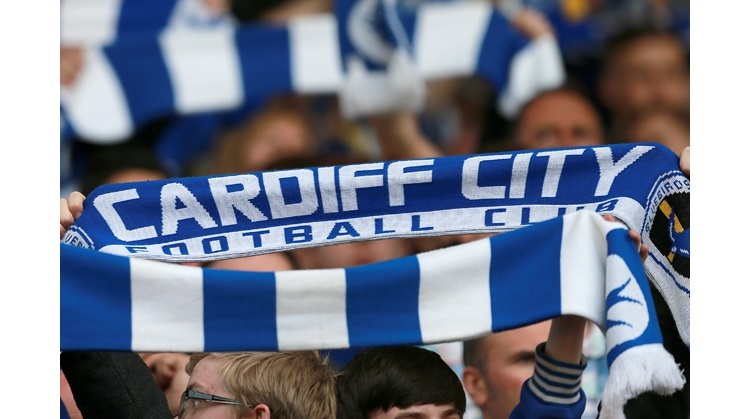 Tickets for the match will go on sale from the City ticket office on Tuesday 11th Janury. Call 0845 345 1400 for full details.